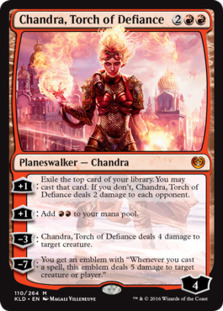 One lone Aether Revolt spoiler this week: Planeswalker ramp or token pump? 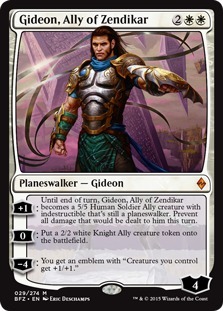 How about both? 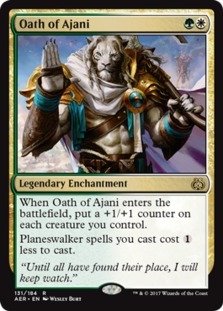 Oath of Ajani was making waves on the internet this week. 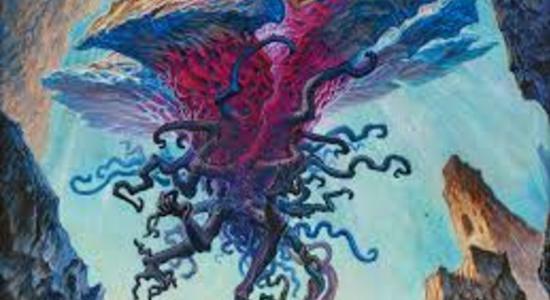 Be sure to check out the latest Aether Revolt spoilers at mtg.fish/aer. 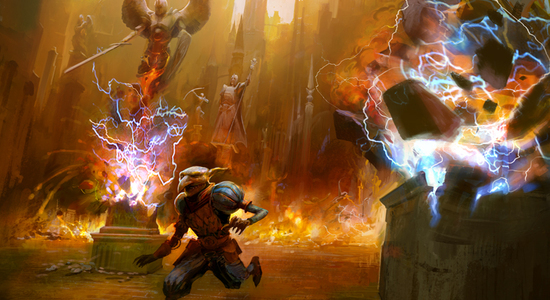 Let's start with the biggest and perhaps scariest finance news of the week: it seems like Frontier is starting to have an impact on card prices. 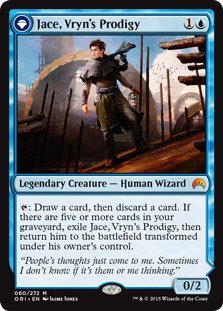 This week, Jace, Vryn's Prodigy—the most played creature in Frontier, and second most played card over all behind Lightning Strike—increased 17% and is creeping back towards $30. 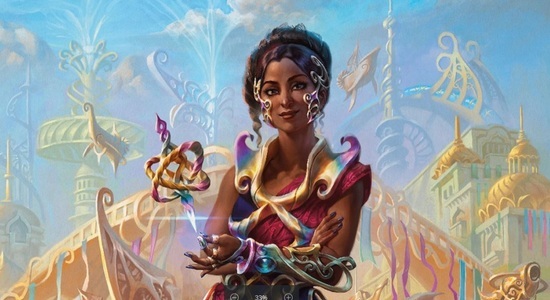 While there's a chance that this movement is unrelated to Frontier, considering the price of the mythic is down on Magic Online (which doesn't support Frontier), Frontier seems like the easiest explanation. 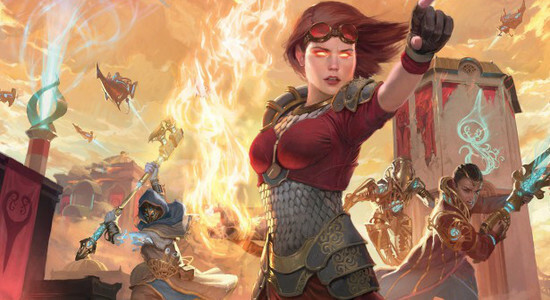 We've also seen a slight uptick from Collected Company, Anafenza, the Foremost, and even Siege Rhino, all among the top cards in the format. For now, I'm taking a wait and see attitude. 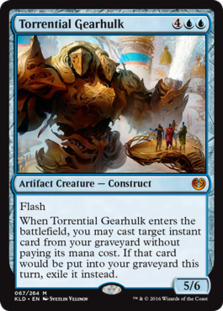 But if this trend continues, it may be wise to get your Frontier staples soon if you are interested in playing the format. 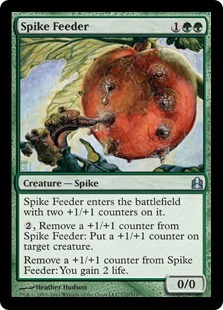 In older formats, first we have Spike Feeder, which doubled in price to about $15. 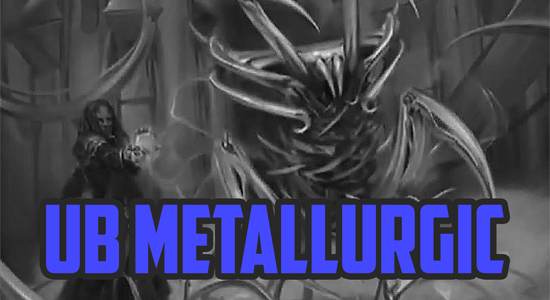 It's a Commander staple and combos with Atraxa, Praetors' Voice, who has been responsible for a lot price increases recently. 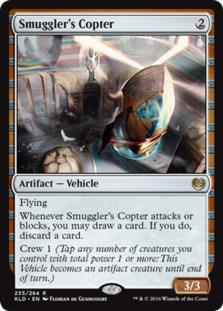 Second, we have Urza's Miter (a Reserved List card), which is almost laughably bad, but this didn't stop the Antiquities rare from increasing 1500% on the week from $3 to $50. 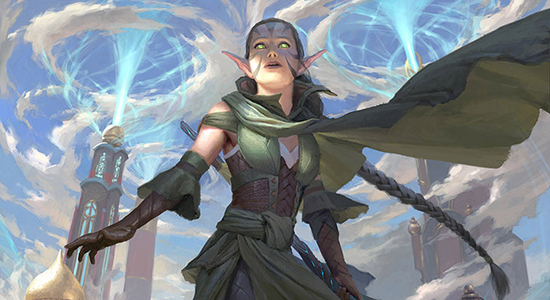 At this point, there really isn't much to learn from random Reserved List buyouts, but the Spike Feeder spike does provide a reminder to get your Commander upgrades fast when the decks are released in 2017. 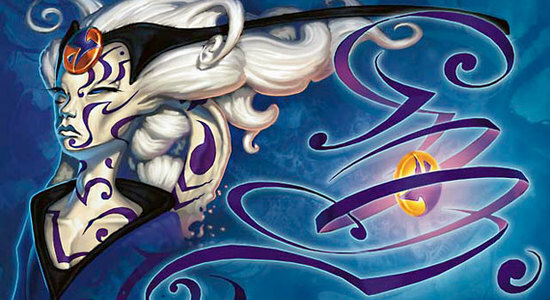 Finally, a quick reminder to dig through your bulk: Sudden Shock, a bulk common until a week or so ago, is currently pushing $2 as an efficient answer to all of the pump spell decks in Modern. 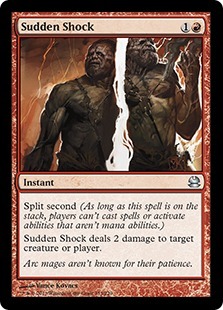 While the split second mechanic means it's unlikely to return to Standard anytime soon, it could easily show up in a Masters set or another supplemental product (although it was already reprinted once in Modern Masters). 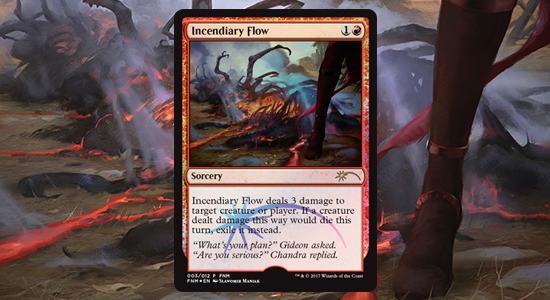 As such, if you're not using your copies to fight Infect, you might as well cash them out. 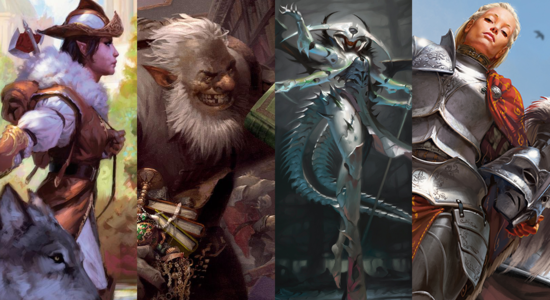 If you find a few hiding in your bulk, you might be able to pay for your next draft! 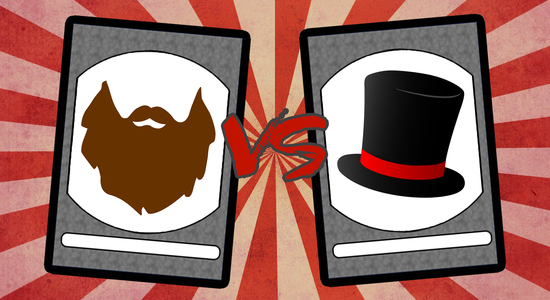 This or That Magic: Beards or Hats?